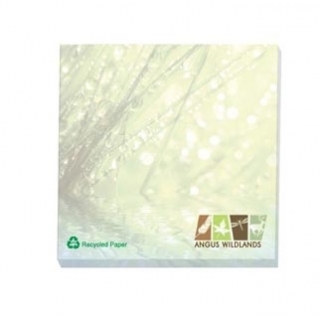 Your campaign is assured of success when you "stick" to your promotional message on the Ecolutions (R) recycled adhesive notepad! 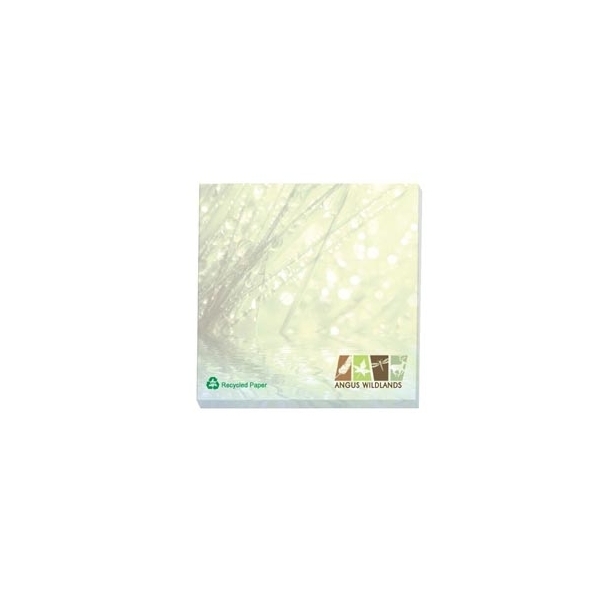 This handy, eco-friendly 3" x 3" pad is made in the USA with white paper stock containing 30% post-consumer recycled fiber. 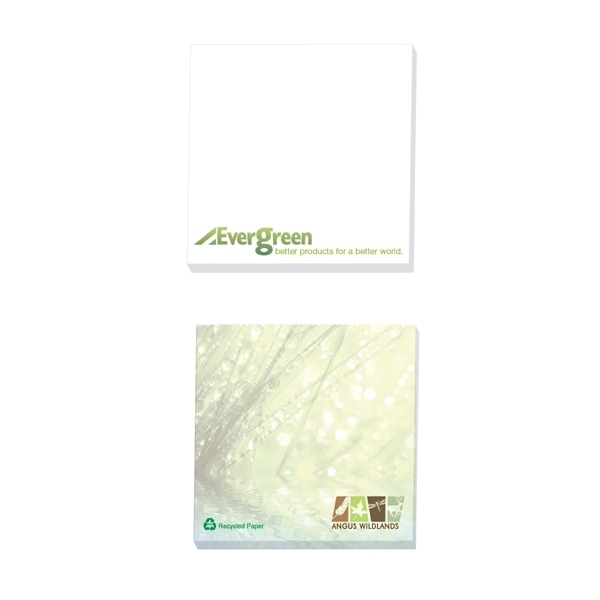 Our four color process imprinting provides endless possibilities to spread your message! 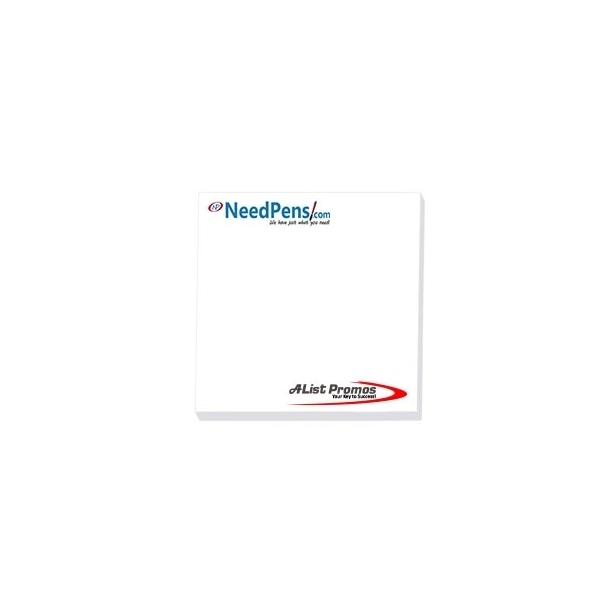 This item comes with Free Set-up, Free Artwork and Free Shipping. Shipping Weight: 8 lbs per case of 60 - FREE Shipping! Just wanted to leave a great review for you guy's! Your service rocked it, and we were so happy with our order from start to finish! Thanks for all of your help!